Everyone involved in basketball, from players to parents to administrators, should read Basketball Victoria's Codes of Conduct. The codes aim to help everyone obtain the maximum benefit and enjoyment from their involvement in basketball. 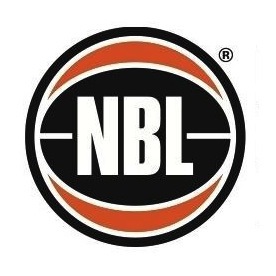 Read the codes on the Basketball Victoria website.